Don’t Waste Your Money on Boring Greeting Cards — Make Your Own! Are you the type of person that plans way ahead for holidays? Do you jump on Halloween sales in the beginning of September? Do you do all your Christmas shopping before Thanksgiving is over? If so, you may want to think about how you want to send out your Christmas greeting cards soon. You usually probably head out to the nearest grocery store, drug store, or card outlet to find a pack of greeting cards that will suffice. But why not mix it up this year, and make your own custom photo greeting cards? 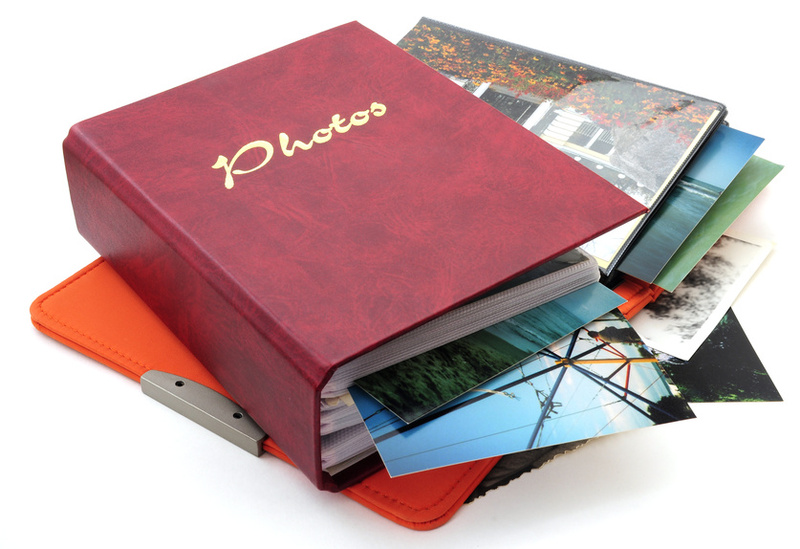 Custom photo greeting cards allow you to select the images that go on the card, whether they be from a recent picture album or straight off your cell phone camera. Here are some of the benefits of making your own photo greeting cards.